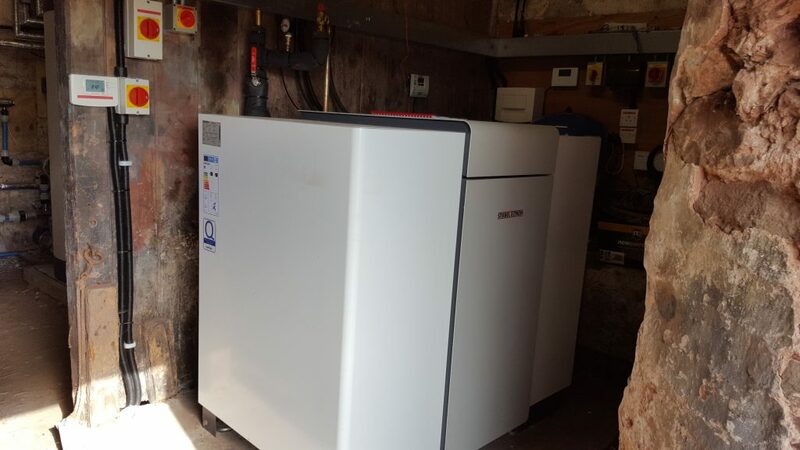 A 1,200m ground loop solution was installed with the heat pump to extract required heat from the ground and supply heat to the above buildings, linking back to a central plant room 70m away. 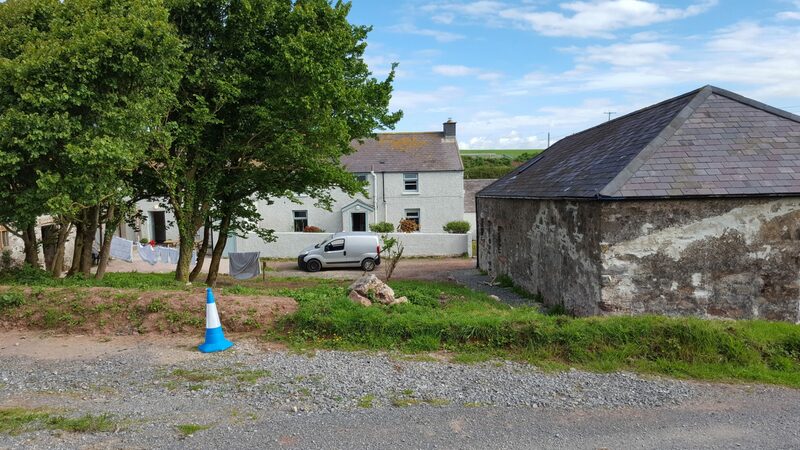 Green Warmth also upgraded the heating distribution system within the farmhouse and provided a new underfloor heating solution to the renovated reception and warden’s accommodation. The farmhouse was also upgraded with insulation within the loft to improve heat loss and to meet current regulations.